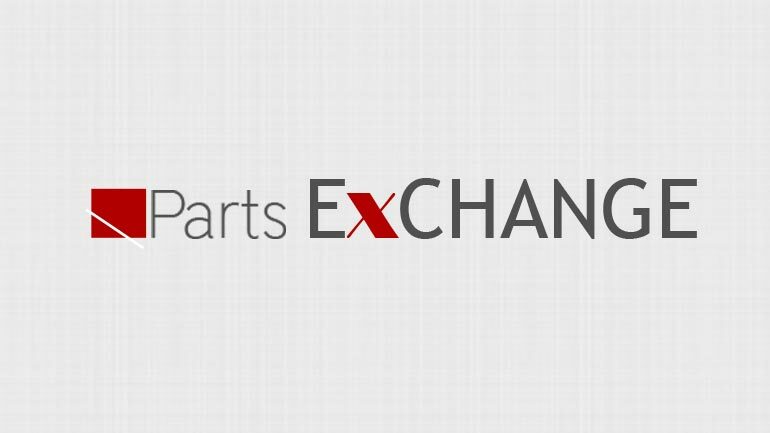 Parts Exchange requires customers to register, verify, display parts to offer, and then be able to show interest and collect the available part. 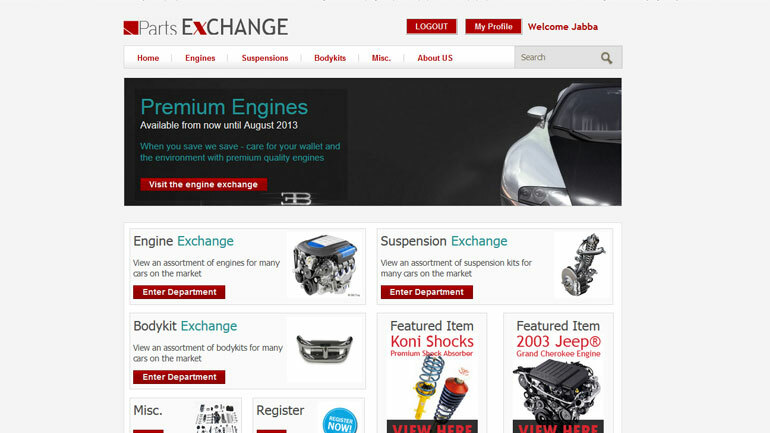 Customers will be able to select and see said collection addresses on the product page. Visitors (Non registered users) can see general information such as product’s quality rating, a product’s image and the product’s name; however, they are unable to post replies on comments or view the actual product page.